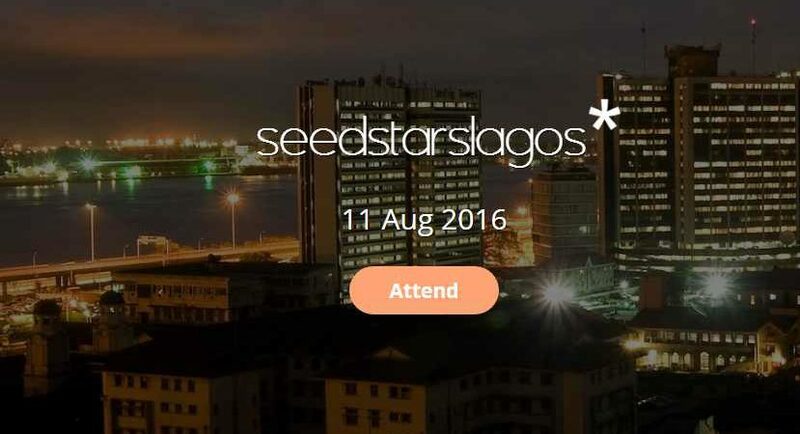 Kangpe is the winner of Seedstars Lagos which held yesterday. It came on top of Davtonlearn, Tuteria, Legal Form, Piggybank.ng, Quickgas, GRIT Systems, and Social Lender. Kangpe.com allows Africans discuss health issues quickly and confidentially with verified doctors 24/7 via SMS, Mobile App or Web within minutes. Kangpe can also help you find and book an appointment with any Doctor/Specialist (i.e Gynaecologist, Cardiologist, Pediatrician, Dermatologist) across Nigeria in less than 5 working days.